Basers Engineering designs and manufactures custom Frequency Control Devices/Quartz Crystals operating in the Khz range. 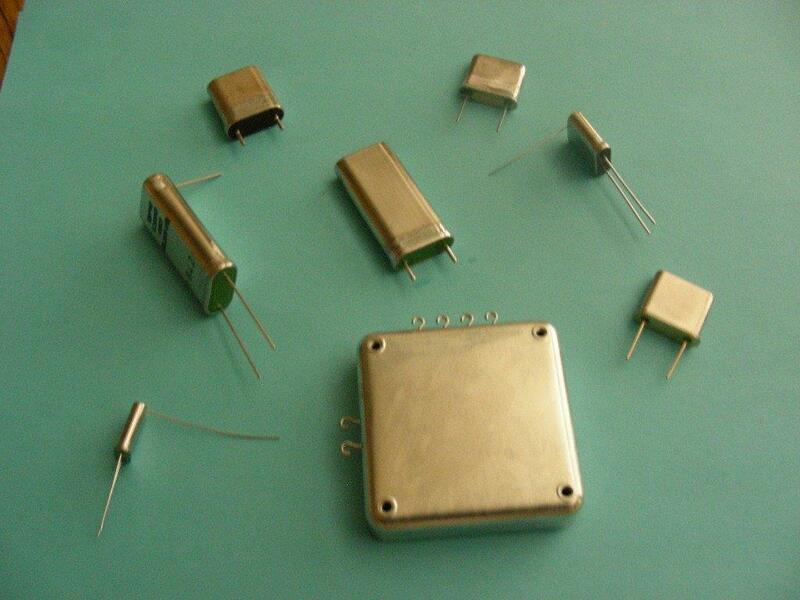 Our crystals are produced in frequencies from 200Khz to 900Khz in multiple package styles. Crystals are offered with several operating temperature ranges from -55c to +105c (Other Temperature Ranges Available). Basers can provide quick turn on samples and provide long term support throughout the production phase.